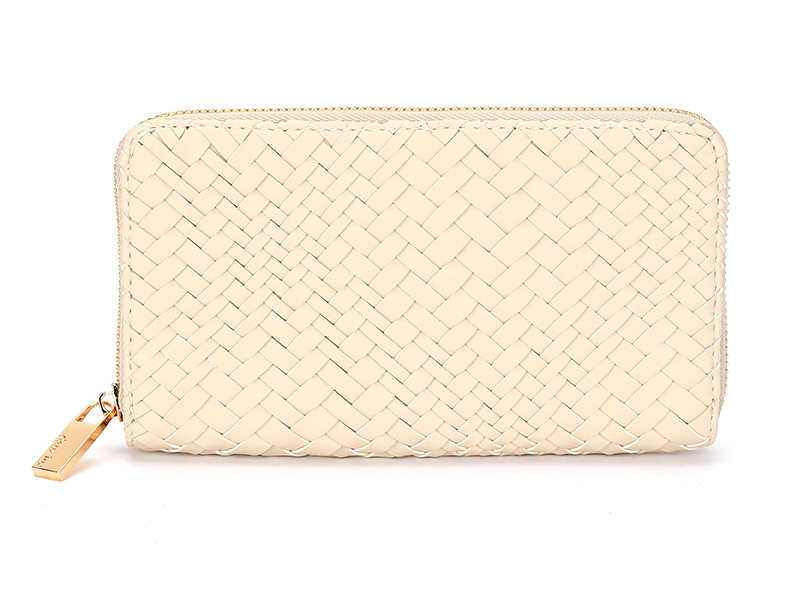 Bond Wallet (Deux Lux) - The Bond Wallet is a Deux Lux best-selling shape. 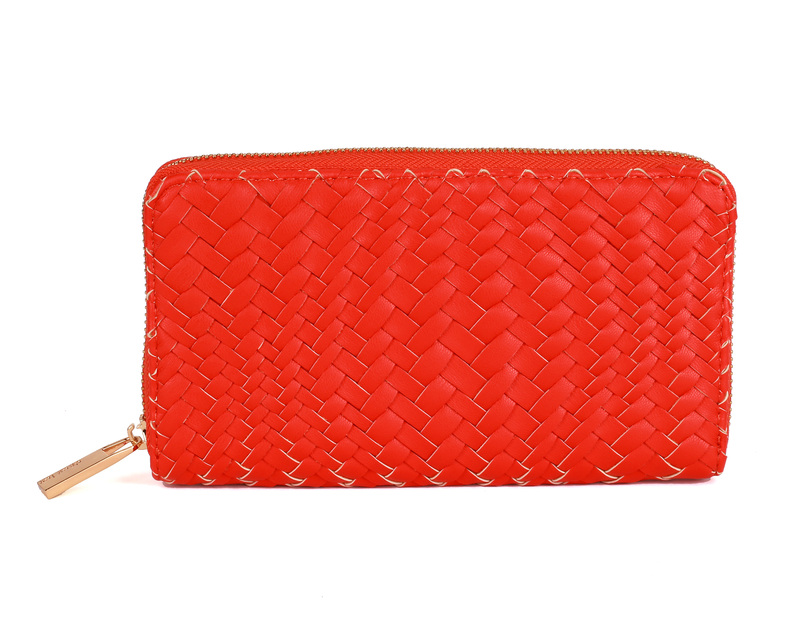 We updated our weave in a variegated pattern made from ultra soft cruelty-free non leather. 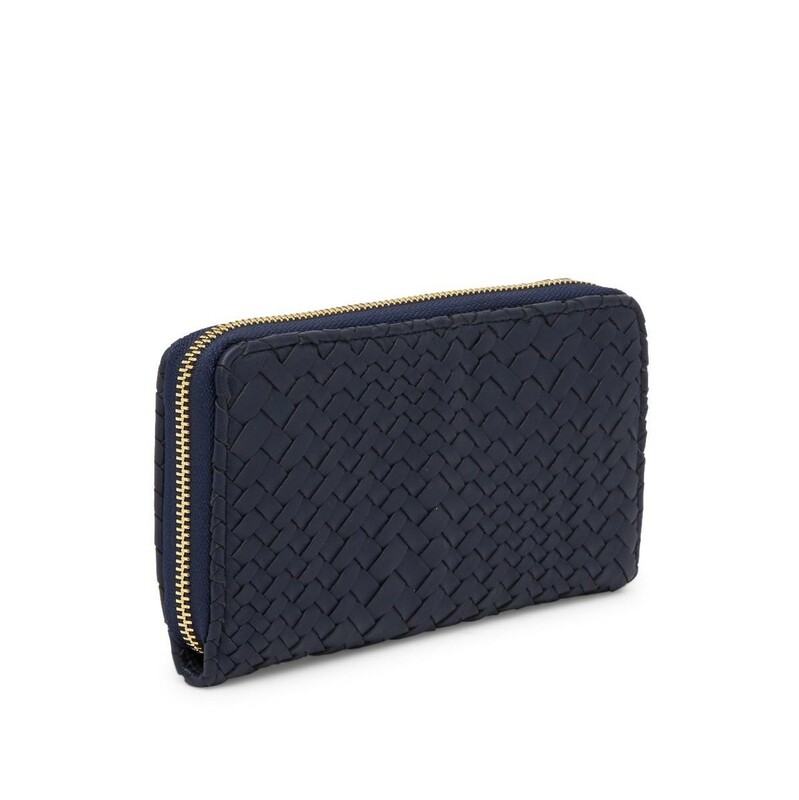 Interior features include: credit card/ID slots, zippered coin pouch, bill pockets.